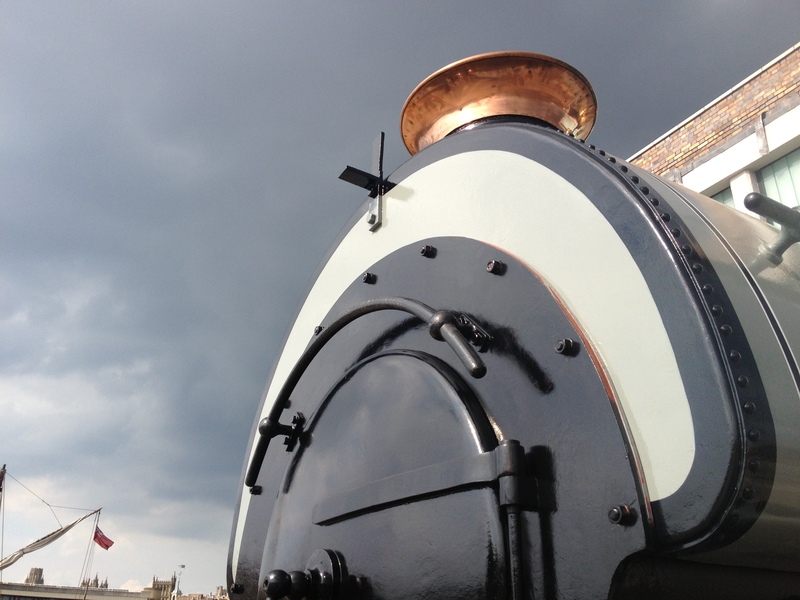 Last weekend, Portbury was one of the visiting guest engines at the Avon Valley Railway’s ‘Industrial Roots’ gala. 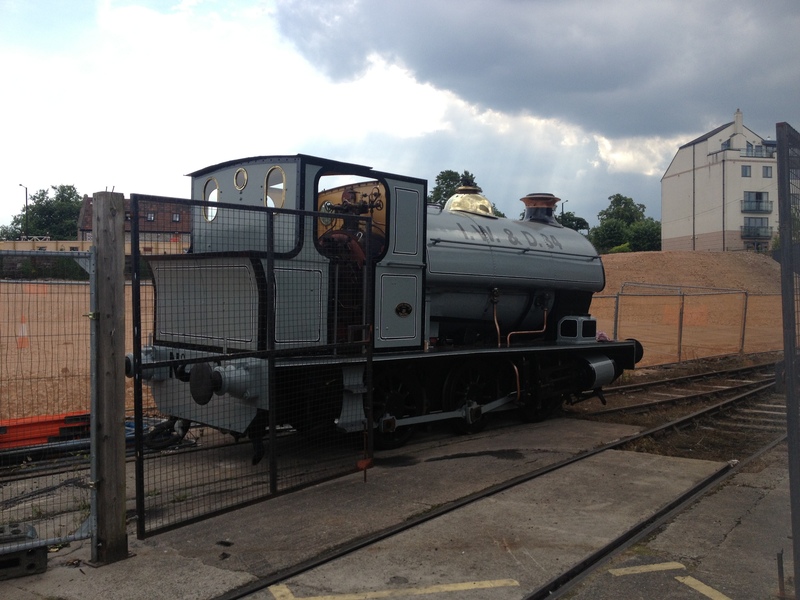 Also in attendance were Manning Wardle ‘Charwelton’ (from the Kent and East Sussex Railway), as well as ‘Austerity’ tank ‘Sapper’ and Polish-built TKh ‘Karel’. Here are a few pics and vids from various places on the internet. 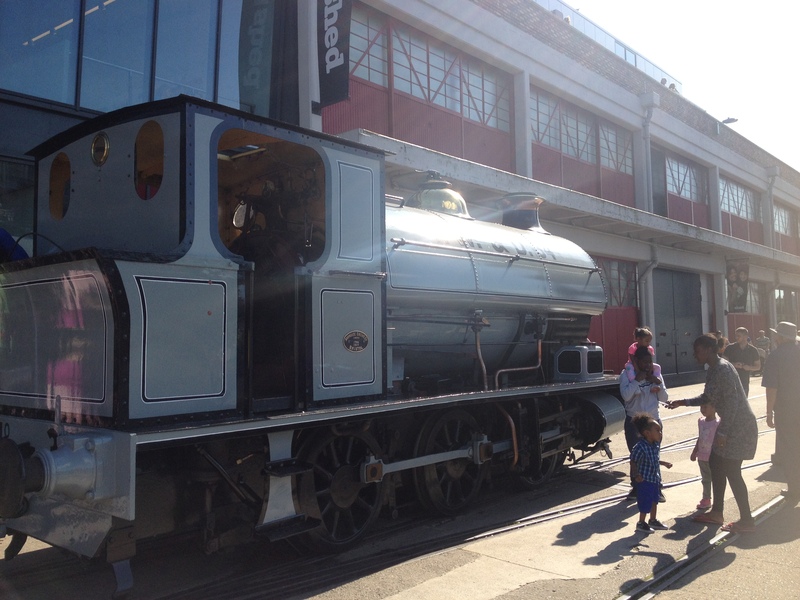 Highlights included goods trains, and a quadruple header at the end of the day! Adam Ashford captured these photos and video. Kenny Felstead got this nice snap of Portbury on the climb up to Bitton. 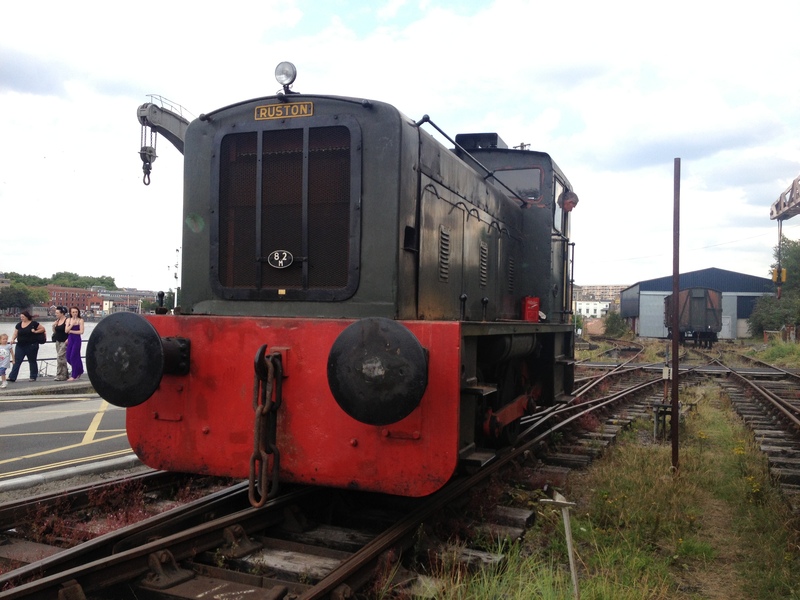 ‘Teddy’ and ‘Judy’ are working again this weekend – Teddy is glimpsed here shunting on the quayside earlier today. 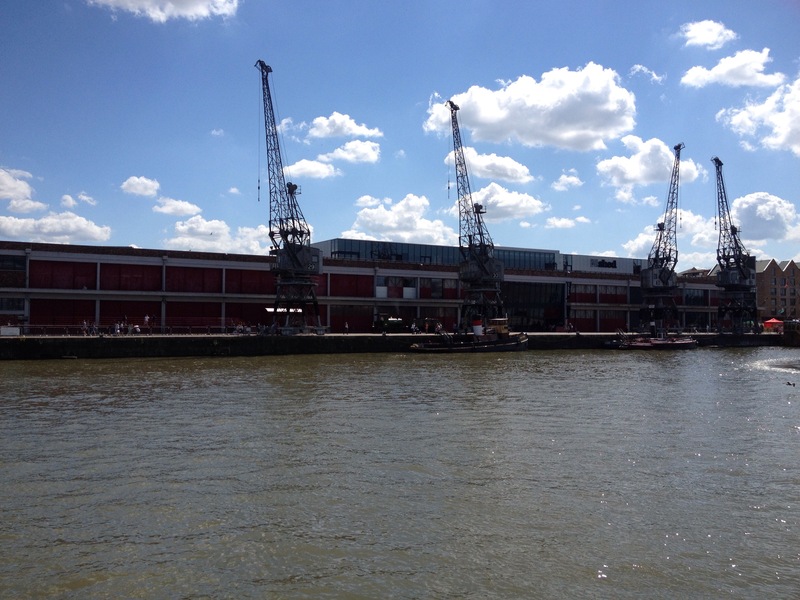 Steve Cockram took these great photos of the Harbour Festival weekend which not only show the attractions on show, but also showcase a lot of M Shed’s Bristol-built displays. He’s kindly given permission to reproduce the photos here, you can also check out his facebook page for more! 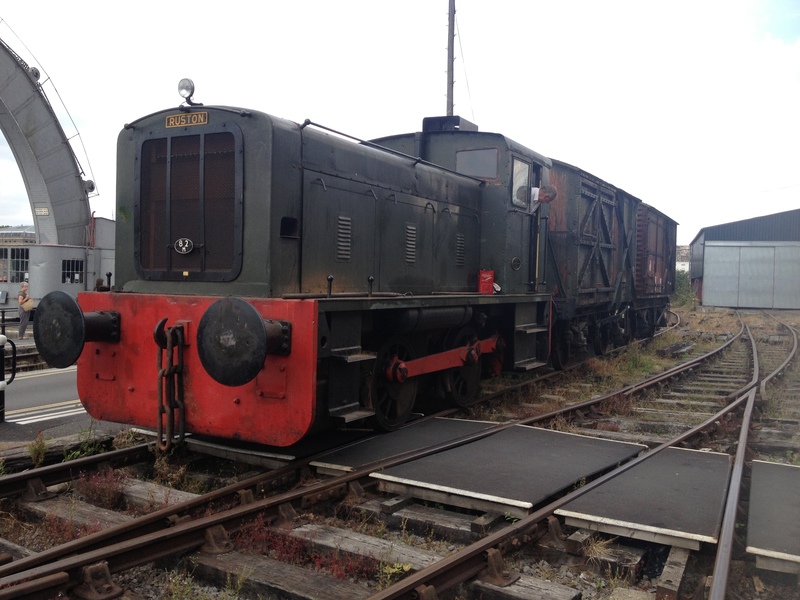 ‘The Bug’ is the nickname for the green Ruston & Hornsby diesel shunter based on the railway. 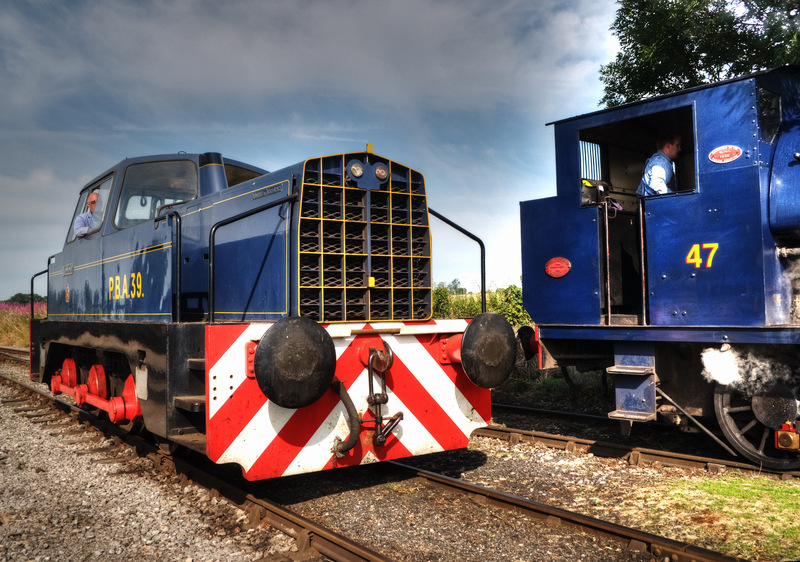 The loco is not fitted with vacuum brakes so cannot haul passenger trains, but is one of the most useful bits of kit on the railway, along with Larry the Loader and the Self Propelled Crane. 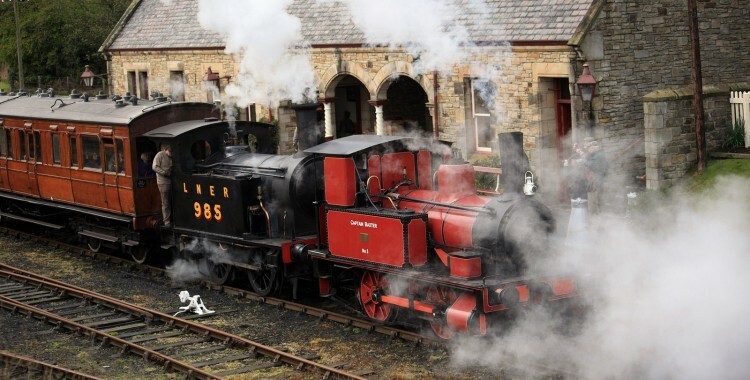 As a diesel loco, the time required to start up is a fraction of the that required to bring a steam engine up to working pressure, you just switch it on and go! 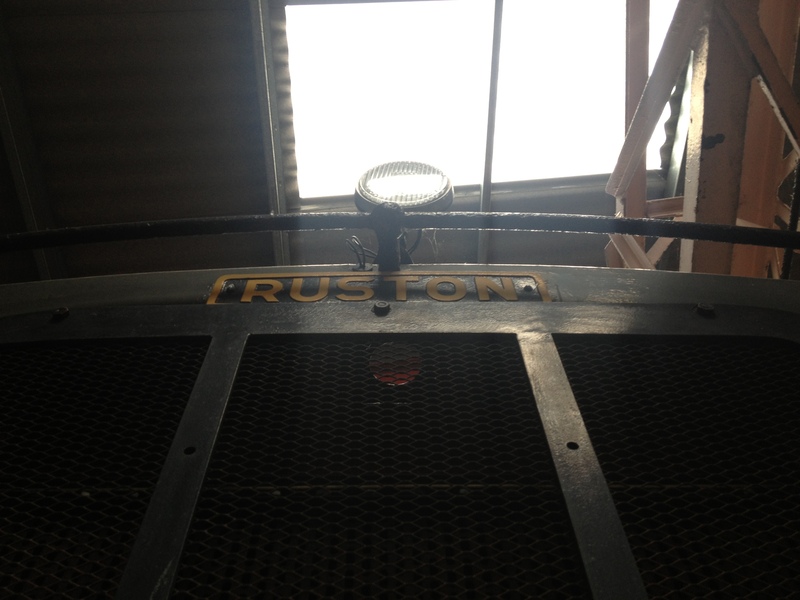 This means it can be used to shunt wagons and locos about on non-operating days. 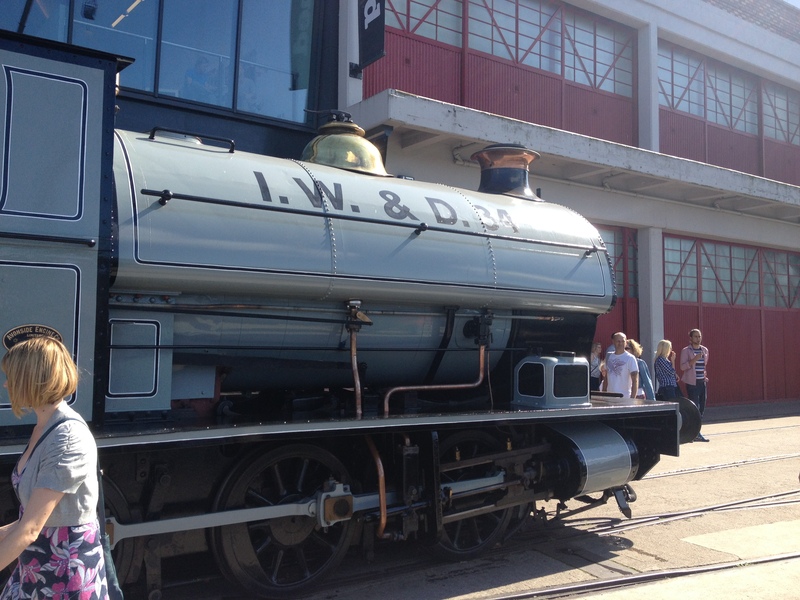 0-4-0 refers to the 4 coupled wheels, and the DM stands for Diesel Mechanical, meaning the engine drives the wheels through a mechanical transmission, rather than hydraulic or with electric traction motors as found on most modern locos. 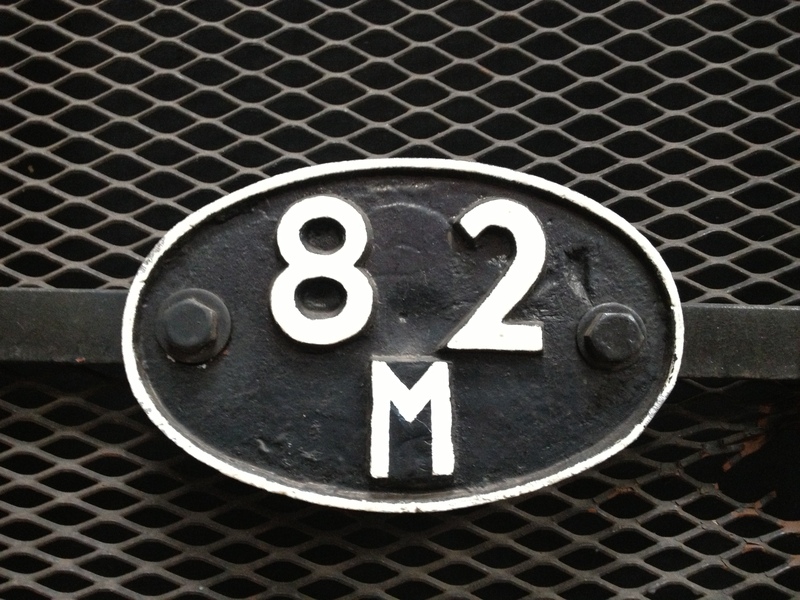 The locomotive, like most of the rolling stock in the museum’s collection, has a local connection. 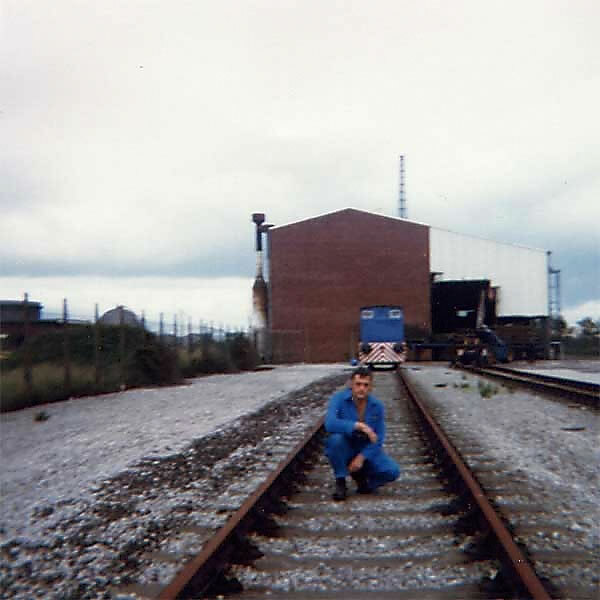 For many years it worked at the British Gas site in Hallen Marsh near Avonmouth, and it was there that these two photos were taken. 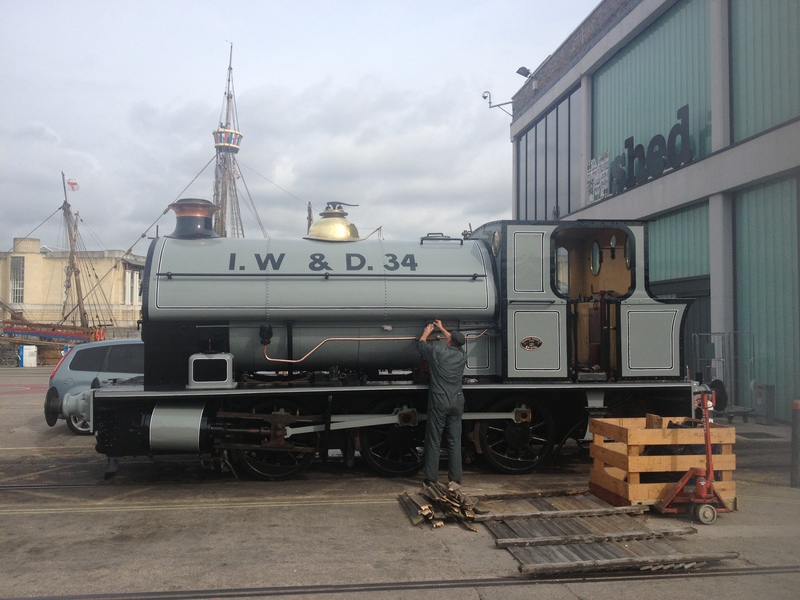 These photographs are linked here from the Bristol Rail Archive site and are the property of Mike P.
The loco was donated to the museum by British Gas in 1995. 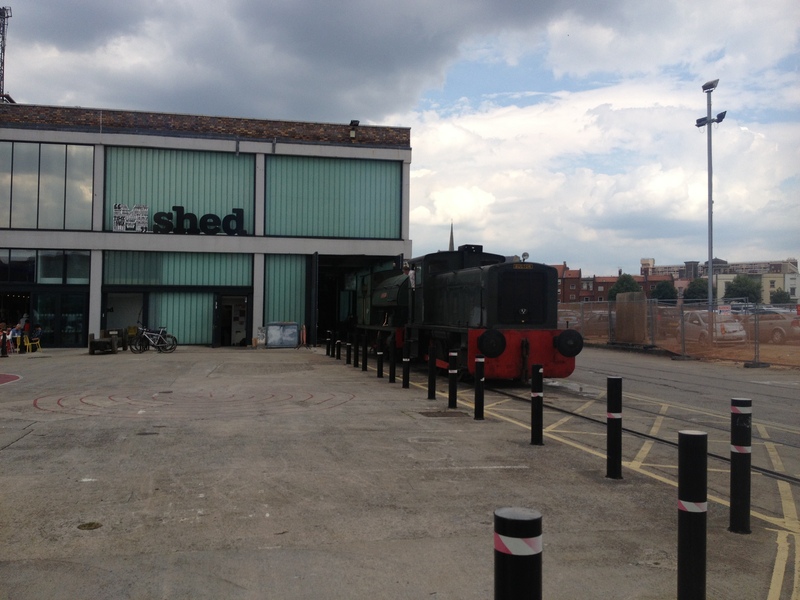 It was subsequently repainted green with red motion and bufferbeams, and given a fictional shedplate (82 was the Bristol area shed code under BR). 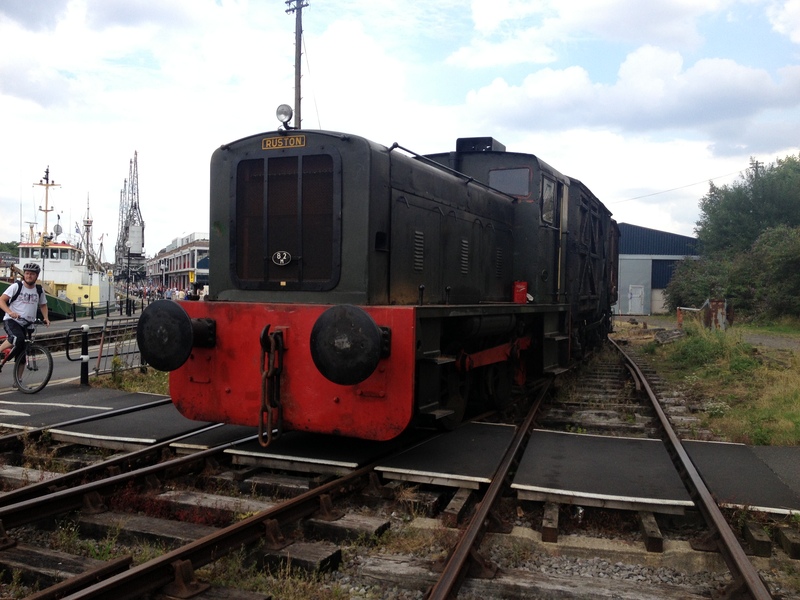 While the BHR currently operates the ex-British Gas shunter (Known as ‘The Bug’), this isn’t the first Ruston & Hornsby Diesel to have worked on the docks railways in Bristol. In July 1952, just over the water at the Bristol Gas Company’s works at Canon’s Marsh (Now the site of luxury new build and re-build flats), a 4-wheel diesel mechanical shunter is at work. This photo is reposted from Rail Photoprints and can be purchased at this link. 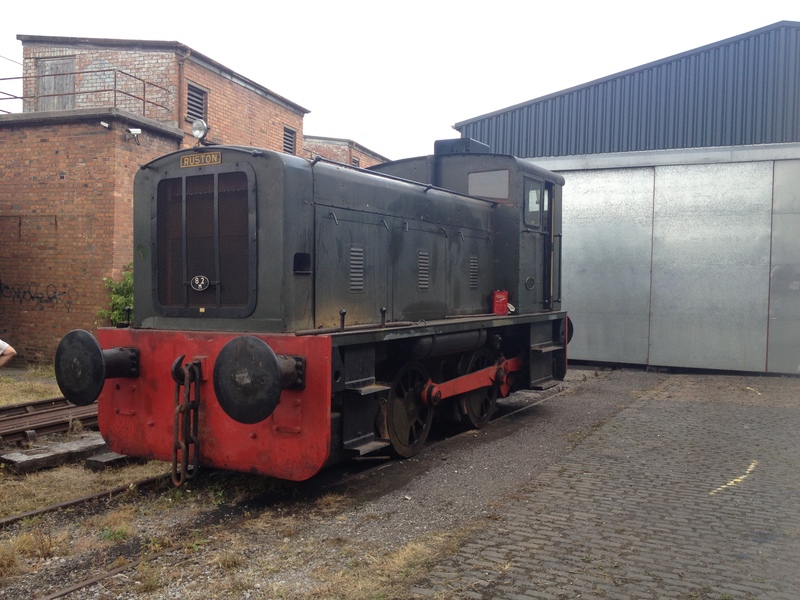 In order to rearrange the two saddle tanks, and to get ‘Henbury’ over the inspection pit, it was necessary to do some shunting using the Ruston diesel shunter, not often seen on the line. 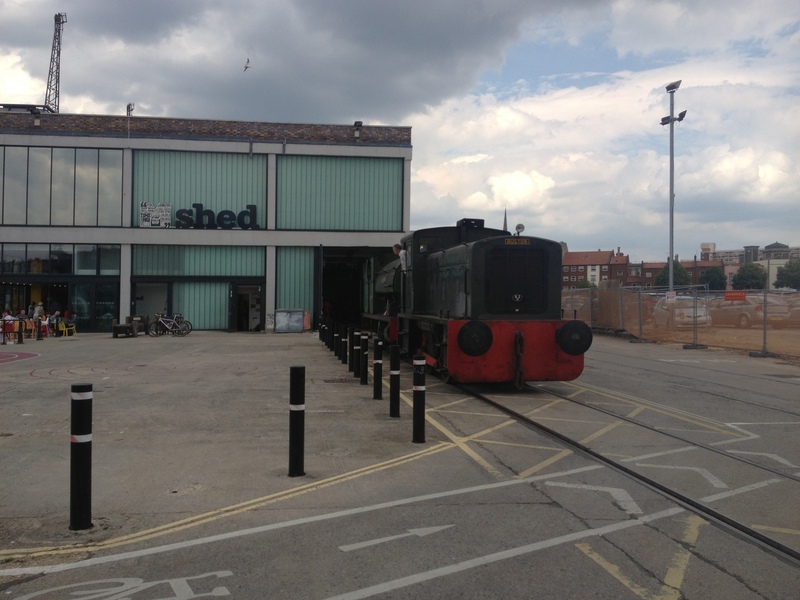 The Ruston itself was in the ‘Barn’, behind the line’s self-propelled crane. 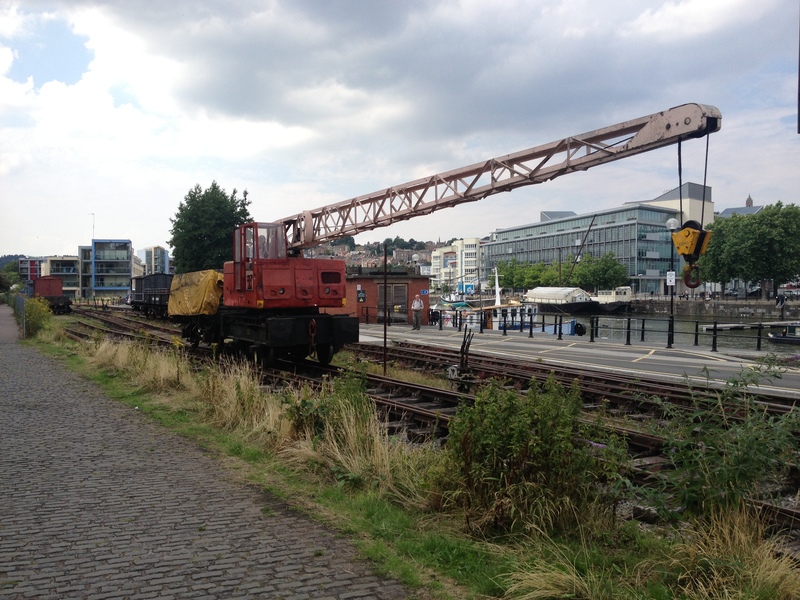 The crane shunts the coal wagon back out of the way. 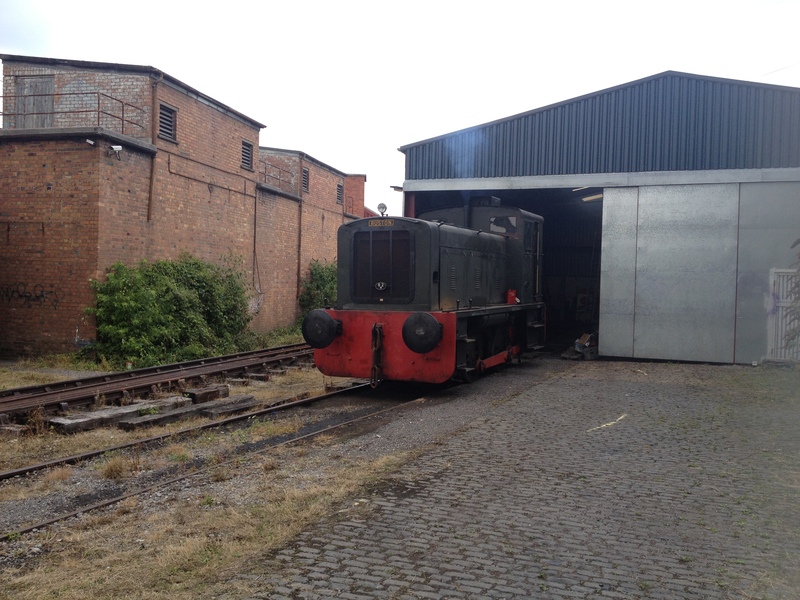 With a growl and a puff of smoke, the Ruston creeps out of the barn, collects the two vans (Which double up as a good way of preventing people falling into the pit), and deposits them back outside the shed before heading down to M Shed. 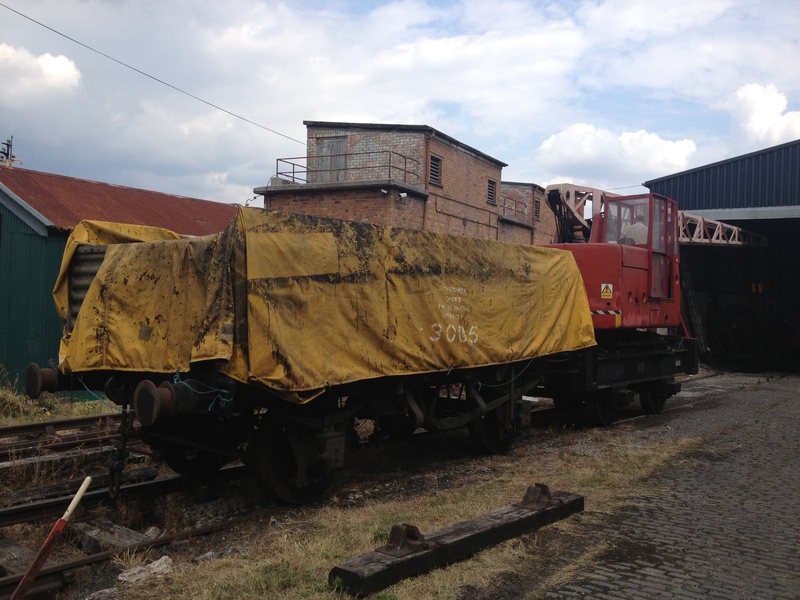 Dragging the two steam locos out, Portbury deposited in the siding while Henbury heads to the pit. 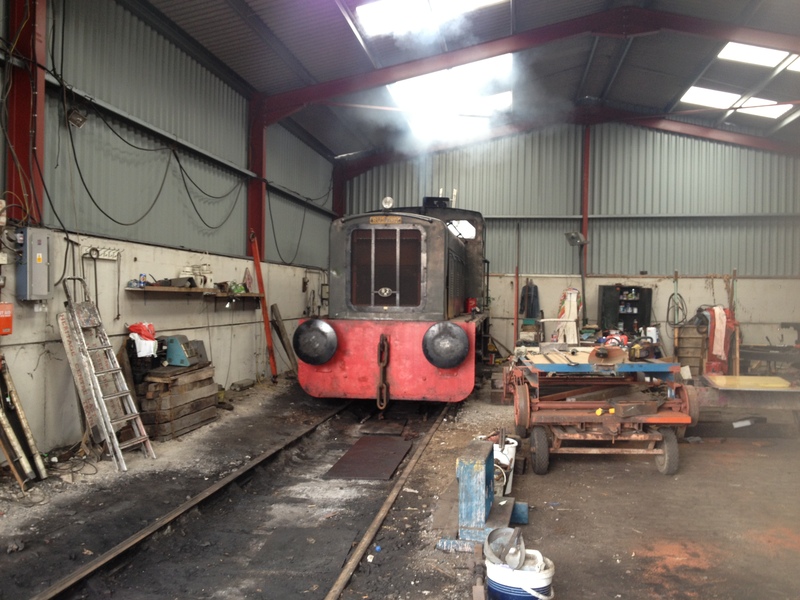 Henbury is pushed back into the shed first…. This week, she’s been treated to warming fires to test the boiler for any leaks. Sunday saw her courting attention on the quayside.